More Reconditioned Yamaha U1’s and U3’s now in stock! 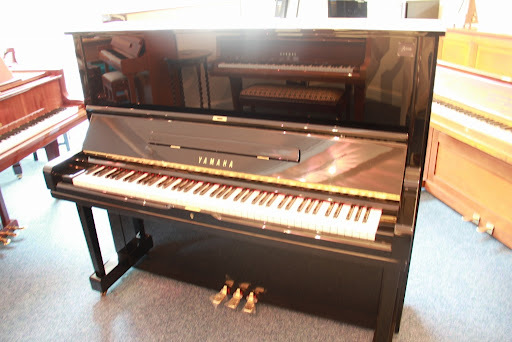 Come and see our range of second hand Yamaha U1’s and U3’s. We always have a range of 6-12 carefully selected pre-owned Yamaha uprights to play and compare. Our prices are extremely fair & competitive, so come and see us! Trying the piano you’re going to buy is very important as they are all so different from one another. Call us today.